Within days of the second round of presidential elections, Macri announced “a plan of war” with measures of which only the pace is unknown, but the depth is well understood. To take this plan forward, he chose a political staff that matches his ambition: managers and CEOs of multinationals will be taking their places in the new cabinet beginning December 10. This is a shorter and adapted version of an article originally published in Ideas de Izquierda. We present an analysis of the shift that lead to the triumph of the coalition “Cambiemos,” (change) (PRO – UCR- DC), the role of the main political forces and of the union leaderships. 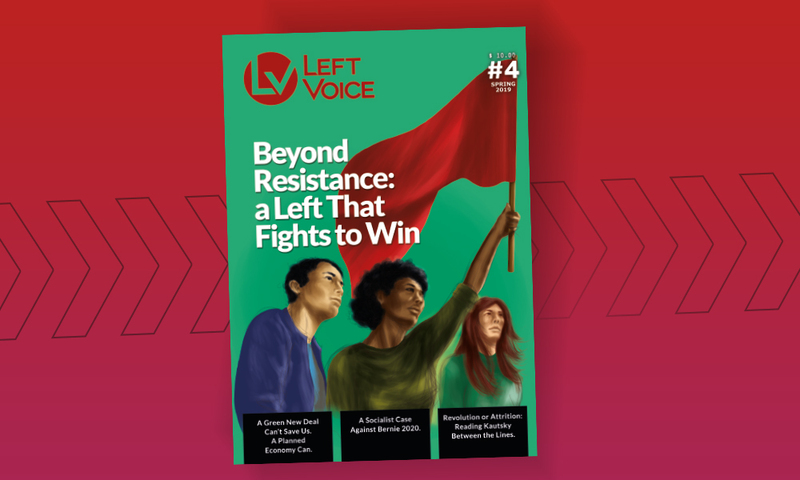 We also explore the contradictory characteristics of the vote and we propose some strategic hypotheses for the labor movement and the left. The triumph of “Cambiemos” was closer than what surveys anticipated. This situation of a virtual tie imposes some restrictions on the new government. Consequently, Mauricio Macri will not find himself in an easy or convenient position. Cambiemos does not have a majority in either the Congress or Senate. The Front for Victory (FPV) remains the largest party in Congress and has a majority in the Senate. Governors were distributed in different ways: in twelve provinces the FPV won; in 4 provinces the PJ (not Kirchnerista) won; in three provinces the radicals (Argentine conservative political party) won; in two provinces the PRO won; and in three other provinces other political forces won. First, this result at the national level objectively marks some boundaries to Macri’s political project. In a distorted way, it also reveals the relation of forces in general and the rejection of the austerity plan by a broad segment of the population–the “one half minus one”–who voted against Macri, basically in favor of the anti-austerity character of the last stretch of Scioli’s campaign. Almost immediately after the election, it became clear that Cambiemos is a coalition, and its heterogeneity creates the potential for conflict especially after such a tight victory and in a delicate economic situation. The resignation of Ernesto Sanz , the architect who got the UCR to subordinate itself to the PRO, was the first “mini- crisis” of the coalition. The second crisis, though less serious, was over four ministries in outlying areas of the new cabinet. Radicalism has still not recovered from the disaster of the Alliance in 2001, but has in certain territorial elections increased its power and represents a potential problem for the new government. Added to this is another coalition figure, Elisa Carrio, who criticized the new cabinet less than a week after the victory–far from the harmonious “new team” the coalition hoped to create. After a historic defeat, the peronist universe is in a state of internal deliberation. Although peronism faces a complex situation, the recovery of the Victory Front (it obtained a rough draw) after October’s political defeat seems to signal that there is not a tendency towards the party disbanding and en masse flight toward Macrism. Cristina Fernández and Daniel Scioli can be considered “the mother and father of defeat,” but are among the few leaders with national profiles within Peronism. 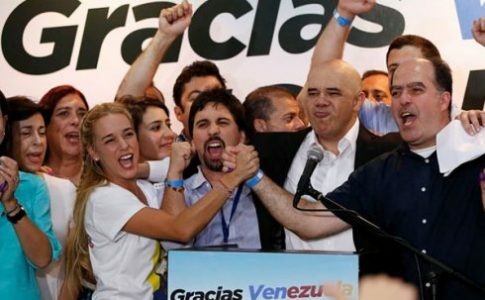 Moreover, the final results obtained by the Victory Front in the runoff are considered by many analysts to be a sign of approval for some aspects of the last 12 years of Kirchners’ rule. However the Partido Justicialista is going through a factional struggle waged by the “internal renewers,” of which the most powerful has proved to be José Manuel de la Sota (from Córdoba) in these last elections. He shows his strength in a paradoxical way: although his province was crushed by the “yellow wave” (Macri’s campaign color) and he allowed secondary figures of his government to join PRO’s government staff, he still puts up a fight within Peronism. The PRO’s victory didn’t work as a magnet for those in the peronist sphere. This does not preclude agreements to be struck between the two forces, beginning with Cristina Fernández´ “donation” of Science and Technology Minister, Lino Barañao to the new administration and her ordering her functionaries to collaborate with the transition. This is the current trend, but since the defeat is unprecedented (and peronism lost its stronghold in the province of Buenos Aires), unexpected breakups and splits in various tendencies could be possible. 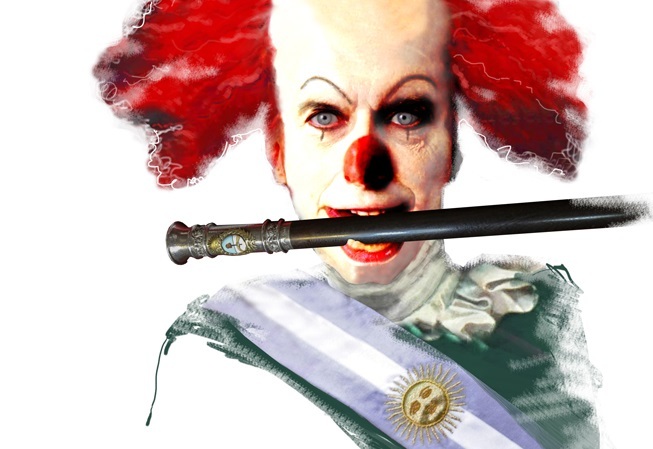 The other pillar of the Peronists’ real power, the union bureaucracy, is going through some heavy realignments too, following the reconfiguration of “political” Peronism (as opposed to union-focused) that is guided by its own interests. Hugo Moyano put his bets on Macri (although not overtly) and won, whereas most union leaders supported Scioli and were defeated. However, only a few days after the runoff elections Macri intentionally snubbed Moyano and put off a meeting with him. Despite their internal struggles, though, while the bourgeoisie is jubilant with the new government and harsh austerity plans are being prepared, the union bureaucracy has remained quiet towards the general public and bargains to maintain its privileges behind the scenes. 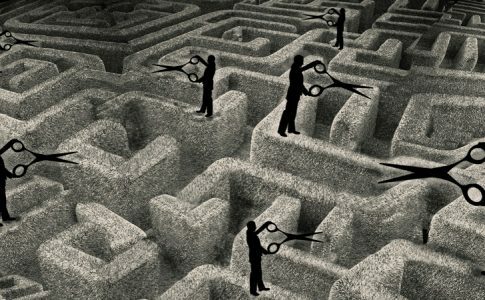 The union bureaucracy is quickly sliding to their typical strategy: in hard times, secure its own benefits. 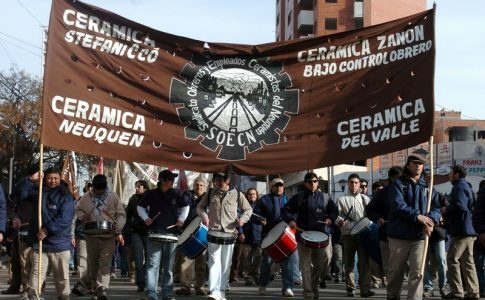 Public workers’ unions in general, and those of the Province of Buenos Aires in particular, are on the alert about possible wage withholdings and have their eyes on the collective bargaining agreements for next year. Among the teachers, whose union locals are led by the left in several cities, the state of alert is clear. This sector –along with bank employees- is one of the first to begin the collective bargaining negotiations that are held every year. 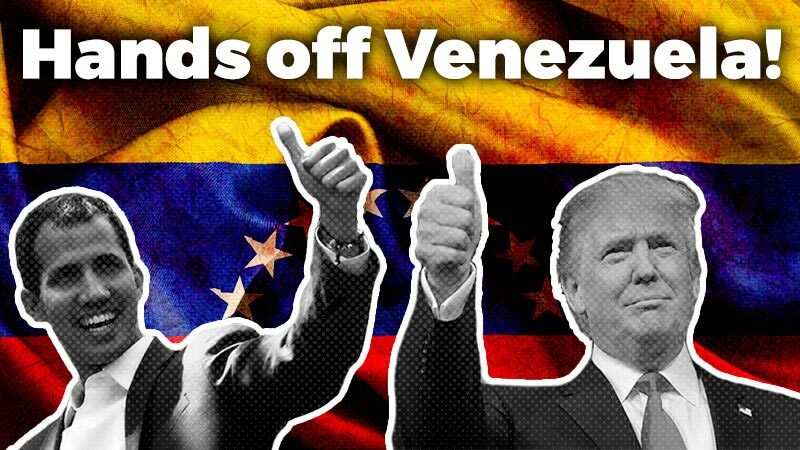 However, the union leadership is not willing to seriously organize the resistance and denounce the austerity policies that have already begun. In other articles, we examined Kirchner’s responsibility for the political triumph that Macri had obtained in October. However, the arrival for the first time in Argentina’s history of an elected right wing government deserves a reflection of the ideological and political contradictions of its social bases. The result of the ballot confirmed that a considerable part of society was convinced of the “neoliberal logic.” It’s a logic which presents a “Protestant ethic” that consists of values ​​of individual effort as the only way to progress. This ideology was not really fought against during the Kirchner years (beyond a “cultural battle”) and was even in some respects reinforced. It manifests through fractions of all social classes and has a strong imprint also in bands of workers, including precarious and small self-employed or other subaltern social sectors. Within this context, the simple reading of Macri’s triumph as the exclusive product of a “punishment vote,” without ideological components shows a striking superficiality. While it is true that the rise of Macrismo is the product of the limits of a “national and popular” project, depletion of the economic “model” and political mistakes; one cannot deny the reactionary, political and ideological aspects contained in the right wing vote, no matter how “modern and new” the option was presented as. This ideology was also part of Scioli´s campaign. However , it would be a partial mistake to argue that this view is “hegemonic” in Argentine society. The limits are shown by the restraint in Macri’s speech, where he moved to the center. of the “anti-austerity measures” that the candidate of the FPV carried forward, especially in the last phase of the campaign (when the majority decides its vote), implied the support of a considerable portion to reject and prevent the austerity measures. In terms of talk and posturing, the government party carried out the most populist campaign of recent times. Social sectors in which the vote was split broadly represented more of a class split than in other elections: the bulk of the workers and popular sectors voted for the FPV and the middle classes and some rural sectors supported Cambiemos. This does not mean there was no cross-over by the middle class, workers or the poor, some who voted for the PRO. Or that in relevant provinces like Córdoba, the logic of “federal fund bonapartism” applied by Kirchnerism may have been a key to the popular rejection of the government. 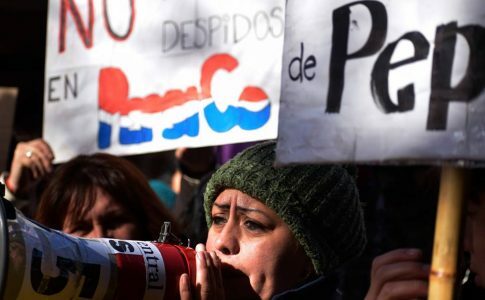 The fear-driven campaign against Macri’s austerity managed to recover a significant portion of Sergio Massa’s votes and in its own way was a recognition of some of the core points of Nicolás del Caño’s and the Left Front´s campaigns. However, while Scioli attempted to place full responsibility for austerity on Macri, austerity was in fact an essential component of Scioli´s plan. It also needs to be taken into account that the ballot system generated by its own nature a relatively fictitious support to the competing candidates. There is a strong pressure to opt for some form of the “lesser evil” trap that even affects many of the FIT voters, a reason why the blank vote was low. However, in turn this implies that the “support” won by both Scioli and Macri was highly conditional and was marked by the “rejection of the other” rather than the mass support won with the candidate’s proposal. The Argentinian Laboratory: A Hypothesis for the End of the Cycle? At the moment there is widespread analysis comparing the current “end of the cycle” with similar moments in the history of Argentina. From the third Peronist government, culminating in the plan known as “Rodrigazo,” until the end of the government of Raul Alfonsin or the fall of the Alliance of Fernando de la Rua. On the economic front, the repetition of classic problems of a semicolonial country (“external constraint” inflation, the employer´s claims for “competitiveness,” etc.). From the political point of view and the class struggle there is a variety of elements that constitute the current situation as highly original, considering the clear limits of any comparison. Considering the degree of restructuring of the social power of the working class, there is a big difference with previous post-dictatorship cycles, like Alfonsin and the Alliance (continuity of Menemismo): the working class arrived at these events with losses in its recent history: on one hand, the disaster of genocide and the defeat of the Malvinas still “fresh,” on the other hand, the division imposed by the neoliberal night. The left reflected, more or less, mechanically the impasse of the labor movement, an impasse which also had an international character. A distinctive feature of this moment is the emergence and consolidation of the “hard” left within the unions (especially the PTS) and from 2013 on the national political stage: the FIT has a block of four national deputies, provincial legislators and councillors in major provinces. All these elements, in the framework of the international economic crisis, within a context of the end of the cycle driven by the rise in commodity prices, which particularly affects Latin America, these factors, coupled with the emergence of a new right-wing government, are a peculiar combination that makes the Argentina’s situation a potential labor protest laboratory, as in 2001 when there was talk of the “Argentinian laboratory” because of the “popular” struggles characterized by the autonomists. The possibility of a new cycle of workers’ struggles that take the form of resistance cannot be ruled out in any way. On the contrary the new government is planting the seeds for such a movement with its turn towards austerity measures. In this context, the struggle to develop a consistent anti-bureaucratic practice of significance within the unions and to resume the path of the great rehearsal for labor insurgency (which had its zenith in the Inter-factory coordinations and large mass actions in the mid-70s) will become ever more urgent. The “drums of war” beaten by the new ruling coalition will be met with a social force and an advanced political expression of resistance that can reopen a more intense scenario of class struggle. Again, a classic and urgent question is on the table: who will pay for the crisis? Our commitment and our challenge is that this time the capitalists will pay.